Ready to have fun and spend some time with family and friends? Ready for a new challenge? 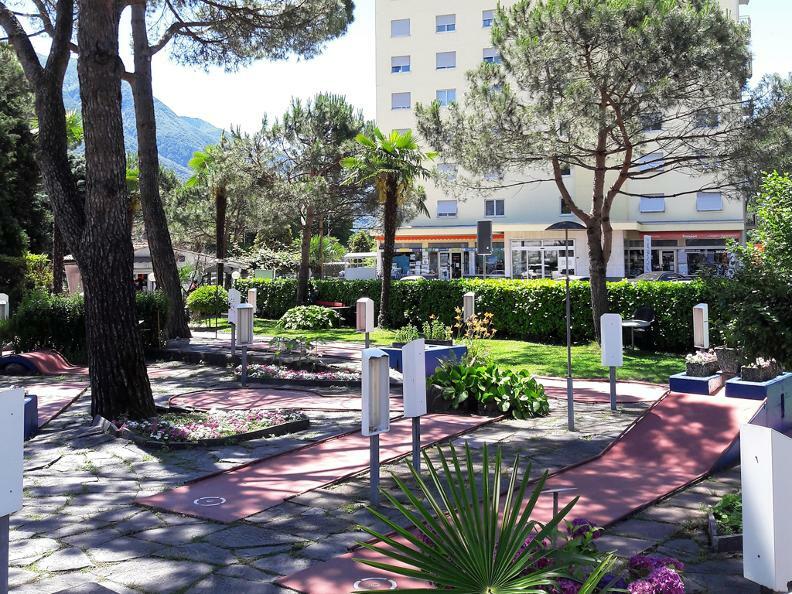 We are waiting for you at the Minigolf Terzotempo in Campofelice Camping Village , where you are immersed in the nature and in the shade of the trees where 18 strategic holes await you. During the break you can have ice creams and artisan drinks. 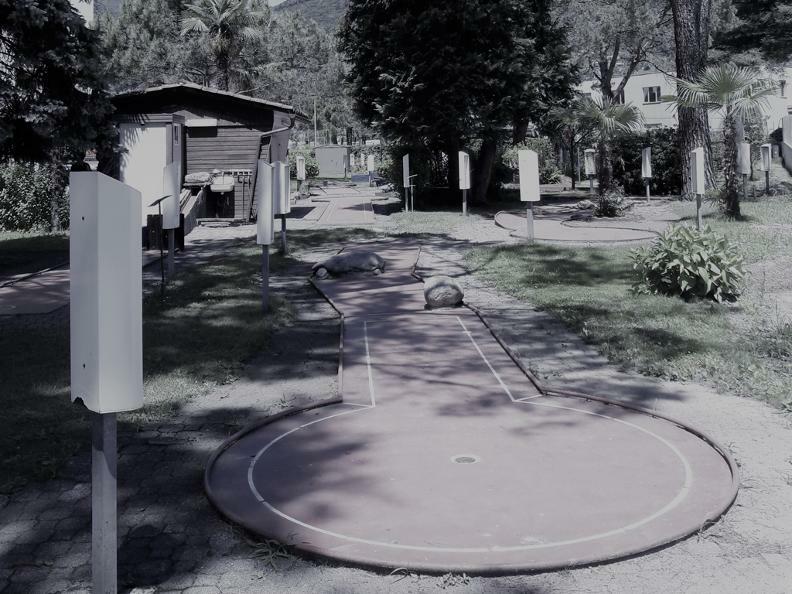 We also offer weekly the possibility to participate in courses of climbing and archery. 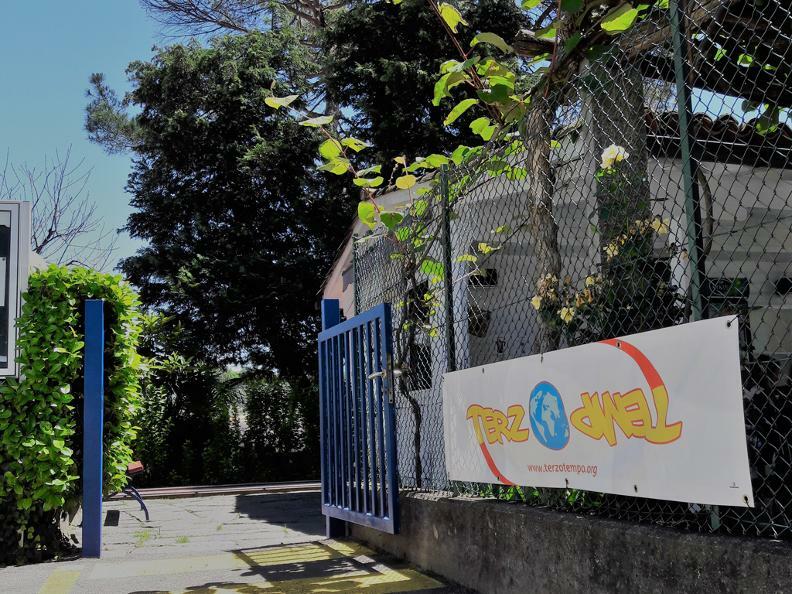 Terzotempo is a non-profit association that promotes health, integration and development through play and sport. Opening times during summer time: daily open from 16.00h til 21.00h (for groups with more than 10 people on request too). 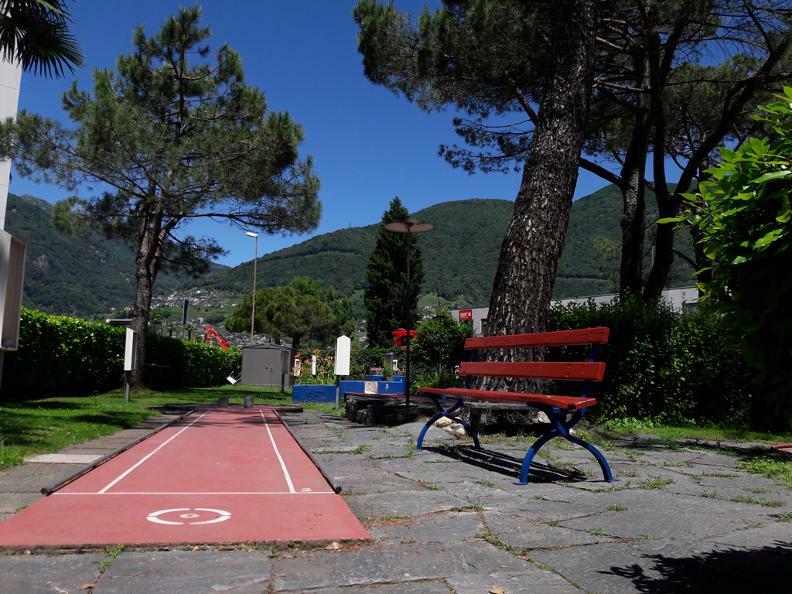 More info: www.facebook.com/minigolfterzotempo.acampofelice.5 and www.terzotempo.org.